Taylor Alison Swift is an American singer-songwriter. One of the world's leading contemporary recording artists, she is known for narrative songs about her personal life, which have received widespread media coverage. 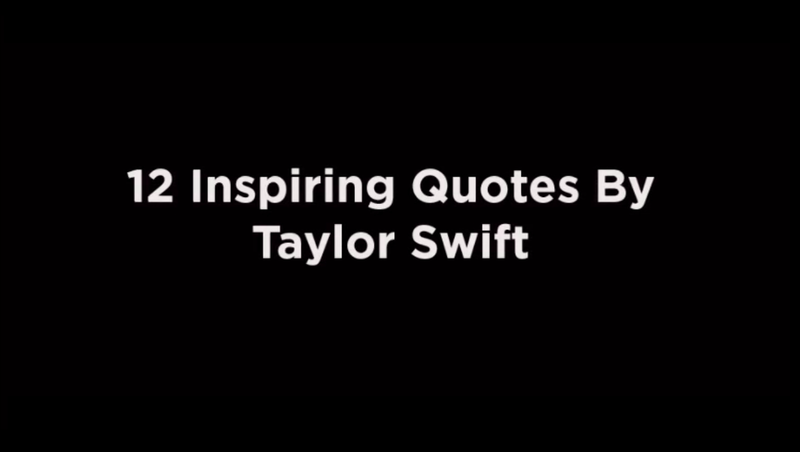 Here are some interesting quotes by Taylor Swift you should know.